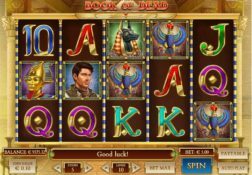 With plenty of winning combinations waiting to be formed and a high RTP and jackpot the Play’n Go designed Book of Dead slot is worth playing and this review explains why. 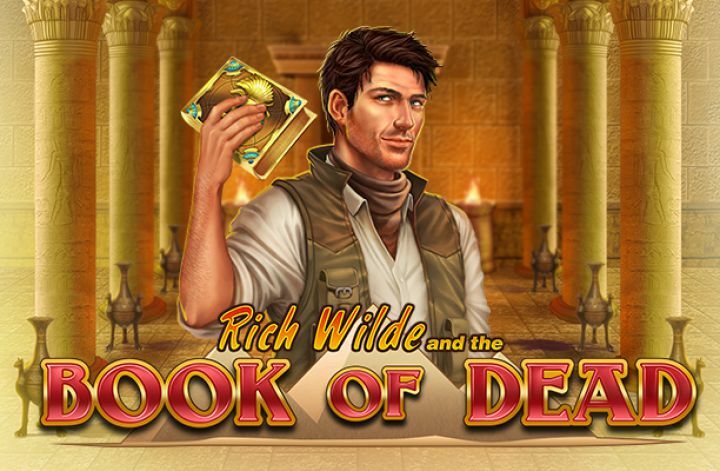 Where can I play Book of Dead for Real Money? 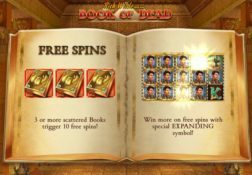 The theme of the Book of Dead slot may be rather grizzly and gruesome but there is nothing off-putting about the way this slot game has been designed and put together and it is a slot high risk slot players are going to want to get stuck into playing time and time again for sure. 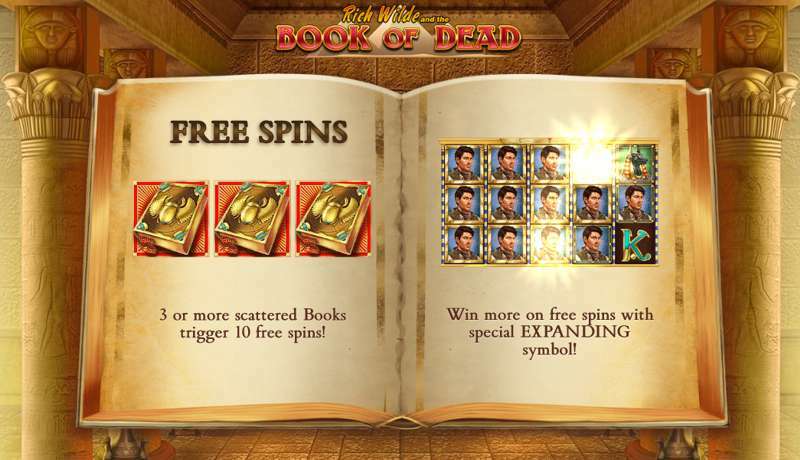 One thing that does stand out immediately as you take a look at the slot game screen of the Book of Dead slot is that there are just 10 pay lines, and on first impression that often means players think it will be a low risk and low variance slot but the opposite is in fact true. 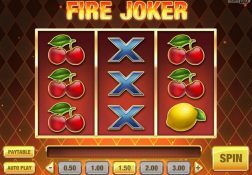 This slot does however give players the option of playing it for lots of different stake amounts and player should keep their wits about them when playing it and jeep the stake levels down low too. 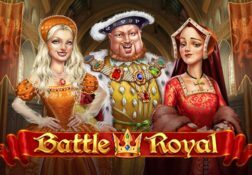 The bonus game is how it is possible to win some amazing amounts of cash even when players are playing this slot for example for pennies, so do keep that in mind if you decide to give it a whirl. 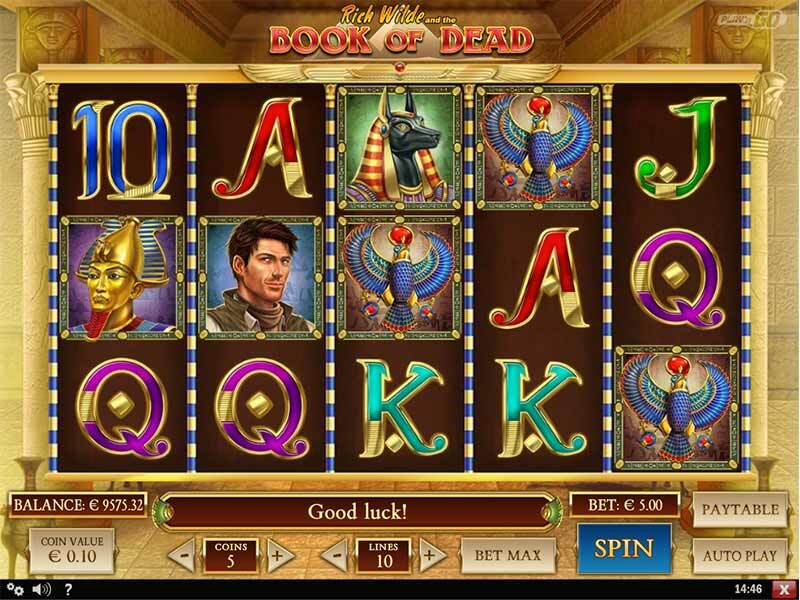 The Book of Dead Slot has a payout percentage of 96.21%.